Empire Hydraulics & Machine is a distributor and authorized build-center for Permco pumps, motors and valves. 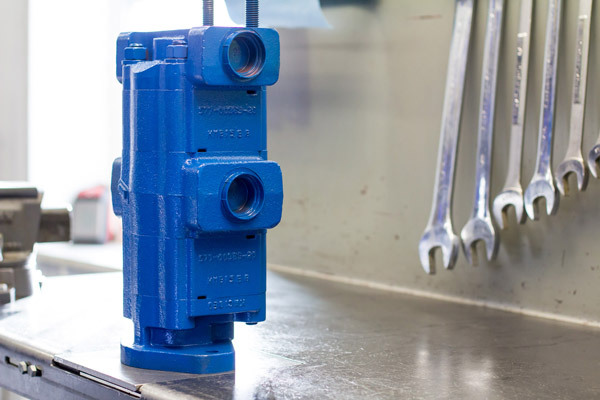 We stock a large inventory of pre-built units and components to build a pump to your specification as well as, gear sets, housings, mounting flanges, bearing carriers, and port end covers in a variety of different series. 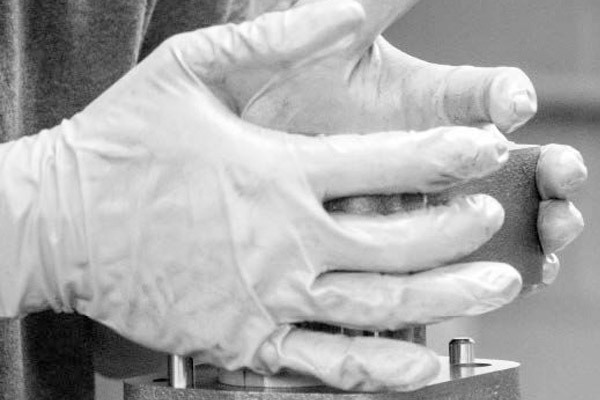 We have porting capabilities,giving us the flexibility to meet your demands or requirements for SAE, NPT Split flange, Metric, or Mixed porting. If you are in a breakdown situation or you have a customer that needs a pump quickly our technicians will make it happen. Looking for parts or a complete unit? Give us a call! Typically we provide turn-around times in 5-7 days, however in the case of an emergency, we can build them in as little time as 3-4 hours. We work with OEM manufacturers, Resellers or end users. If you need help designing a hydraulic system, or figuring out what size or style of pump to use in your application, call our sales team and we will be glad to assist you in any way we can. Empire Hydraulics offers resellers, OEM’s and repair shops additional discounts. 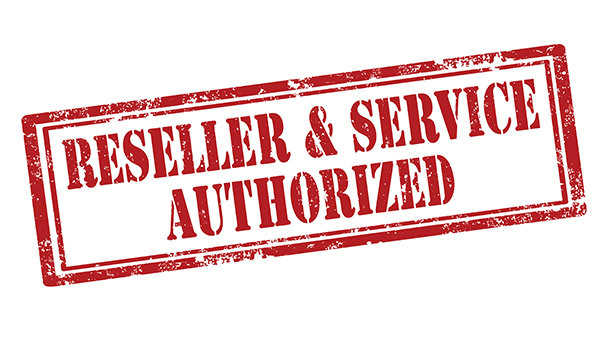 Our reseller accounts are important to us, and we offer prioritized service to them. We ship most orders within 24 hours via UPS and freight. 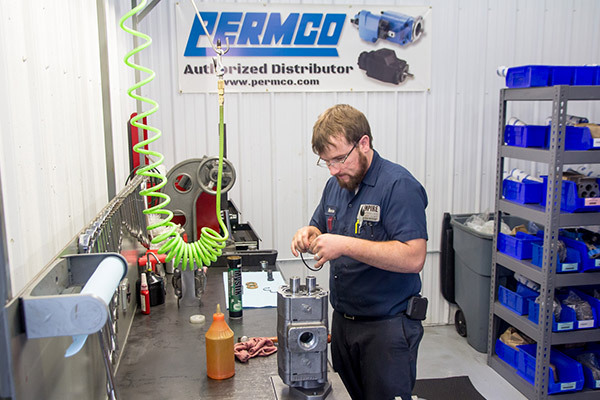 Call our Permco Build center at (315) 284-4012 to get a quote on a completely custom assembled Permco Pump. 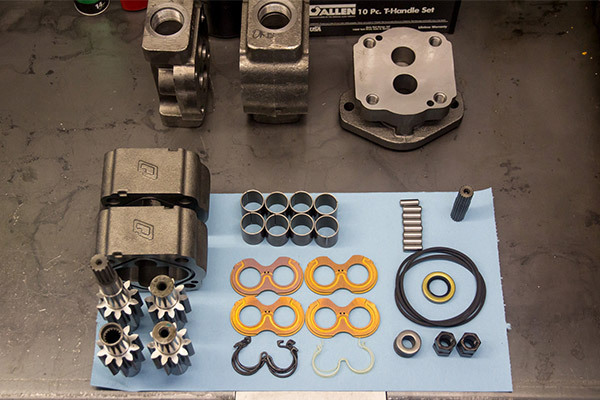 Every pump undergoes significant testing before shipping. 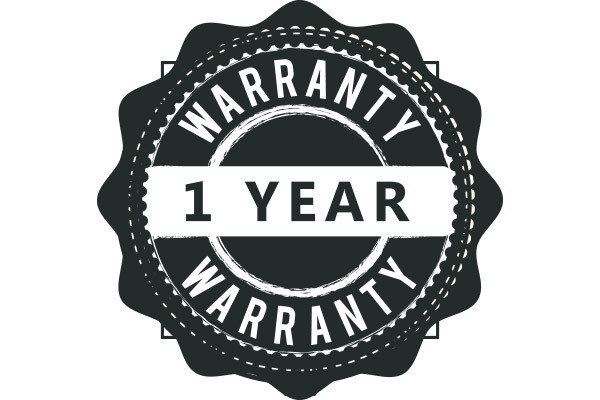 We back every pump with a 1-year warranty.